downstairs bathroom with bath and shower combined, basin & WC, oil fired central heating, electric oven, electric hob, fridge, freezer, microwave oven, dishwasher, cutlery, crockery, cooking utensils, glassware, washing machine, colour television, radio, dvd player, barbecue and garden furniture. 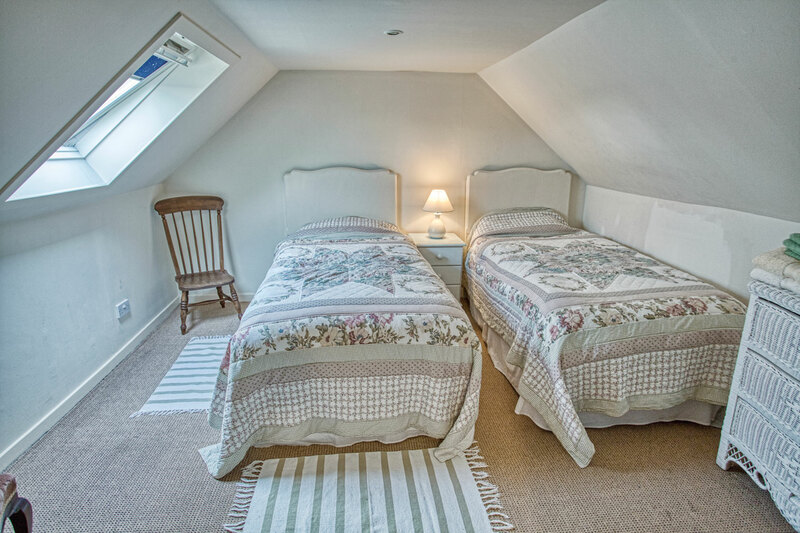 There is a centrally heated games room in the cottage annexe which can double as a good sized drying room. A high chair and travel cot can be provided on request. With fridge, freezer, electric oven and hob, microwave and dishwasher. Everything from a corkscrew to a garlic press. There’s an enclosed, well-planted and secure courtyard at the back of the house, equipped with garden furniture and a mobile barbecue. Beyond this is an eighty yard garden. 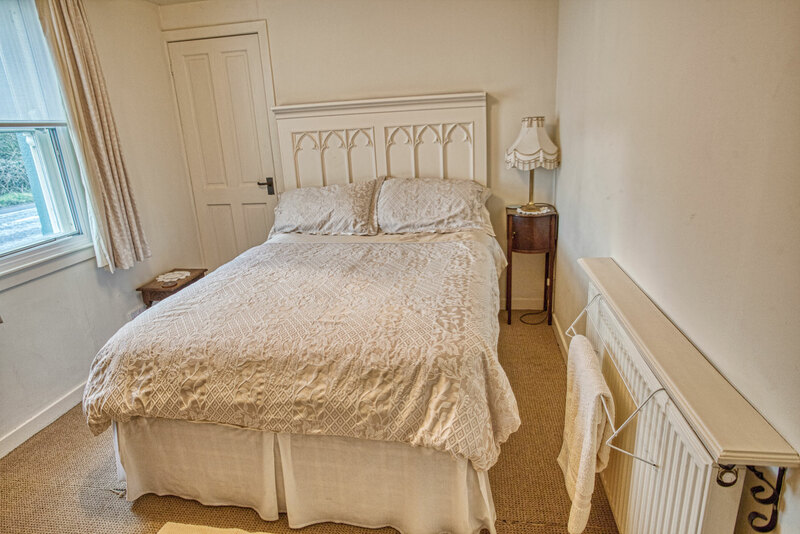 It was laid out in its present form nearly eighty years ago by one former resident and updated within the last 10 years ago by a previous owner. Both were discerning plantswomen. They had an astute sense of design ensuring that as one group of plants went over, another series pushes through, ready to take their place. 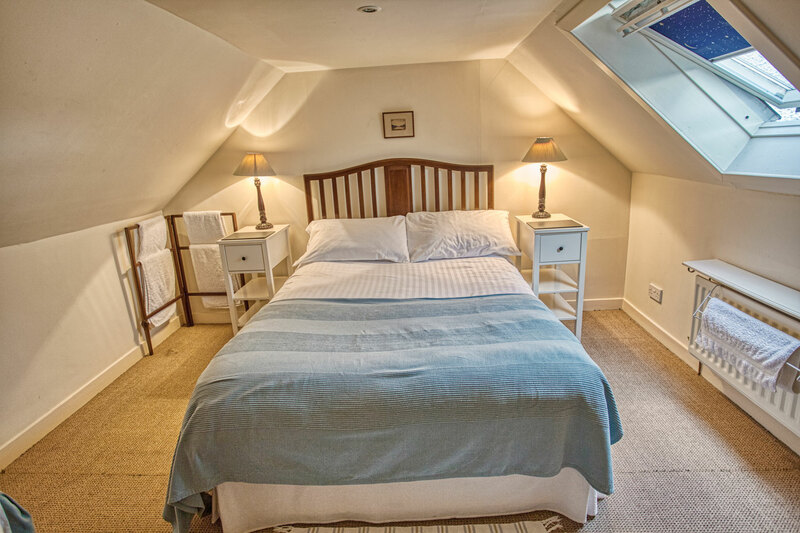 Our games room is housed in the outbuilding at the rear of the property and contains a pool table, table tennis and dart board.